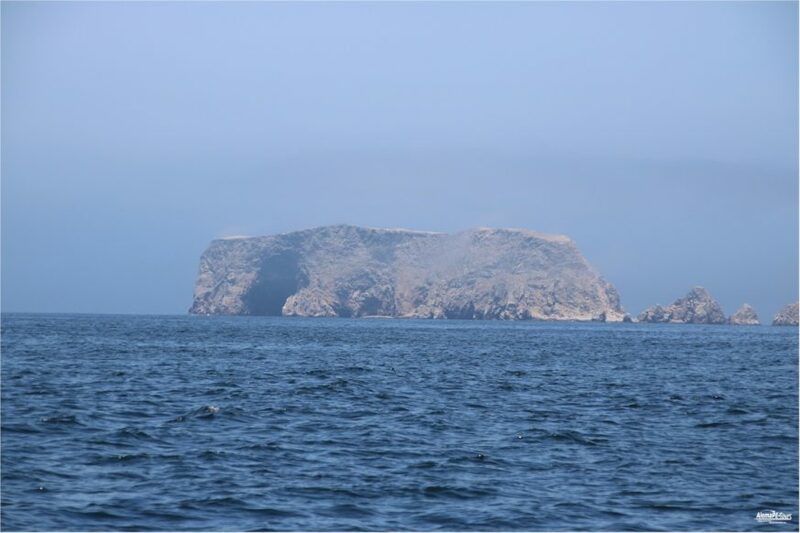 The Ballestas Islands are an archipelago in the district of Paracas in the province of Pisco in the region of Ica in Peru. 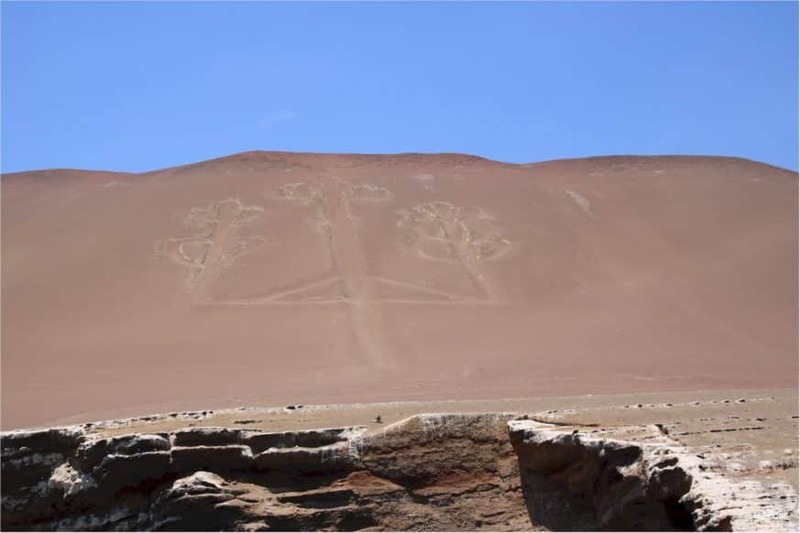 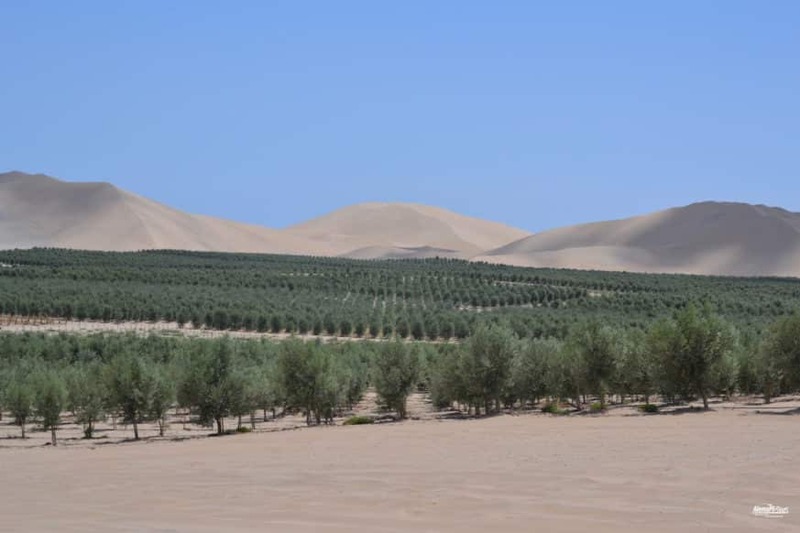 It is located about 20 kilometers west of the city of Pisco and 300 kilometers south of the capital Lima in the Pacific. 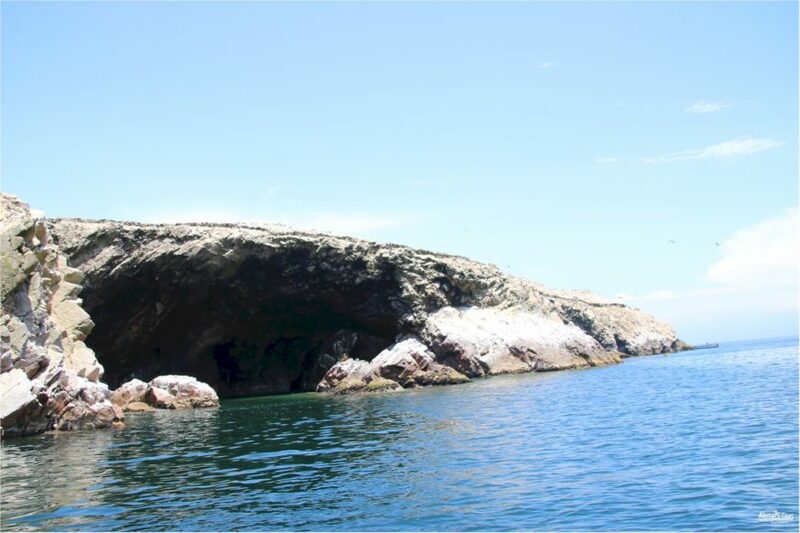 The archipelago consists of the three islands Ballestas Norte, Ballestas Centro and Ballestas Sur (also Isla Piedra Redonda) and several small rocks. 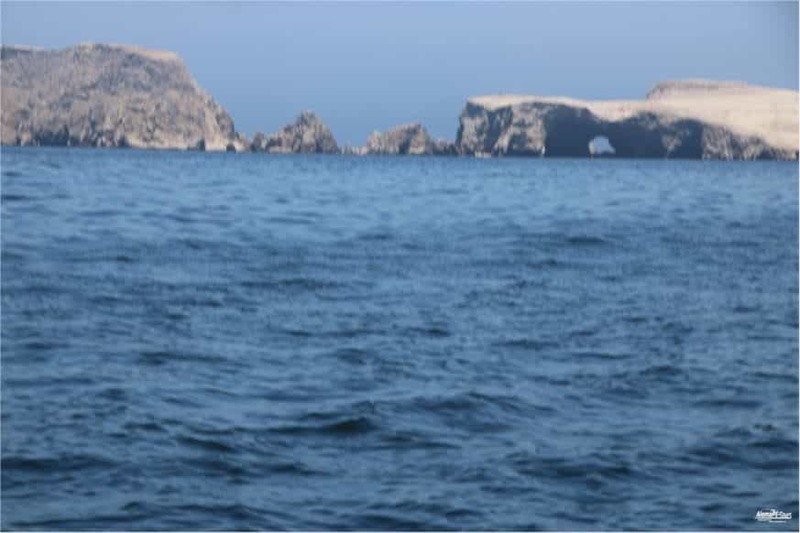 The islands are a well-known tourist attraction in Peru. 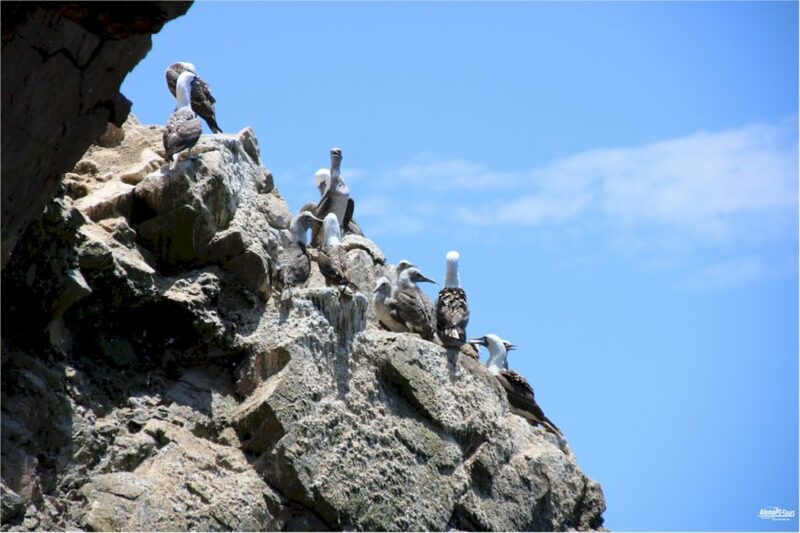 They belong to different spatially separated Guano Islands and coastal sections comprising national nature reserve. 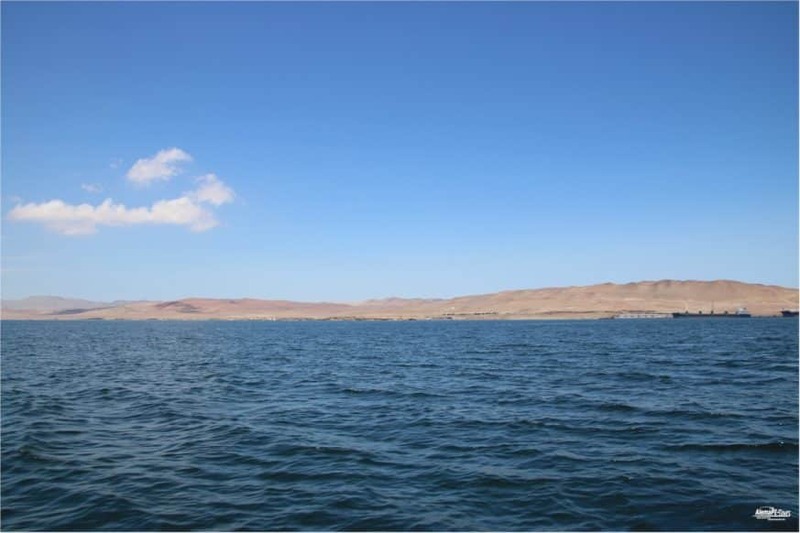 The protected area was created by legislation on 31 December 2009. 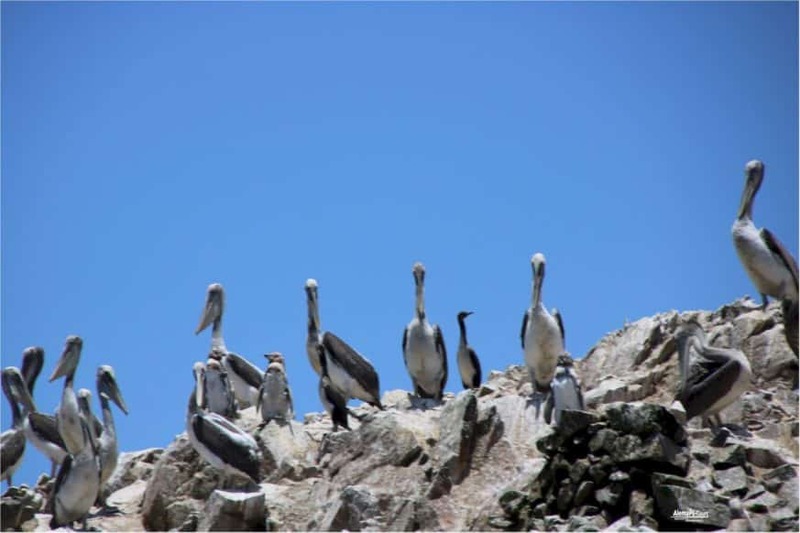 It covers approximately 22 islands and 11 habitats of Guanovögeln on the coast in the coastal section of Piuara to Moquegua on a total area of ​​140,833.47 hectares. 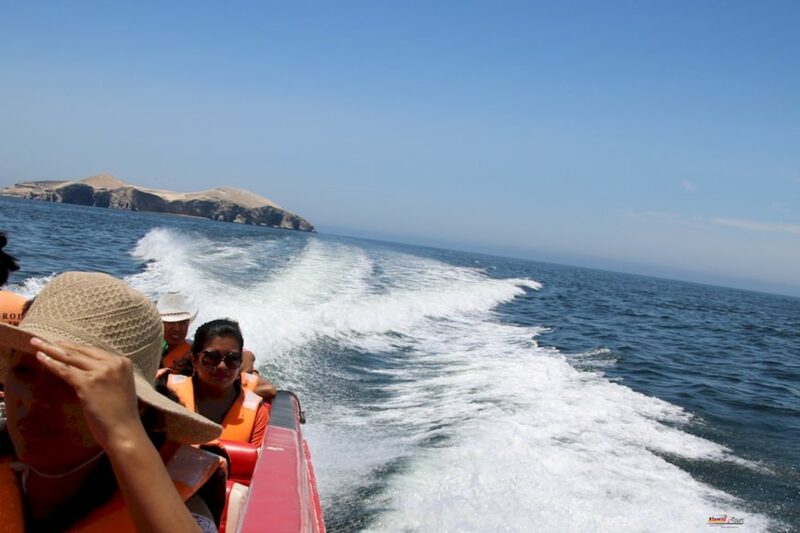 Discover why the Ballestas Islands are nicknamed “Peruvian Galapagos” on a full-day tour of the Paracas National Reserve. 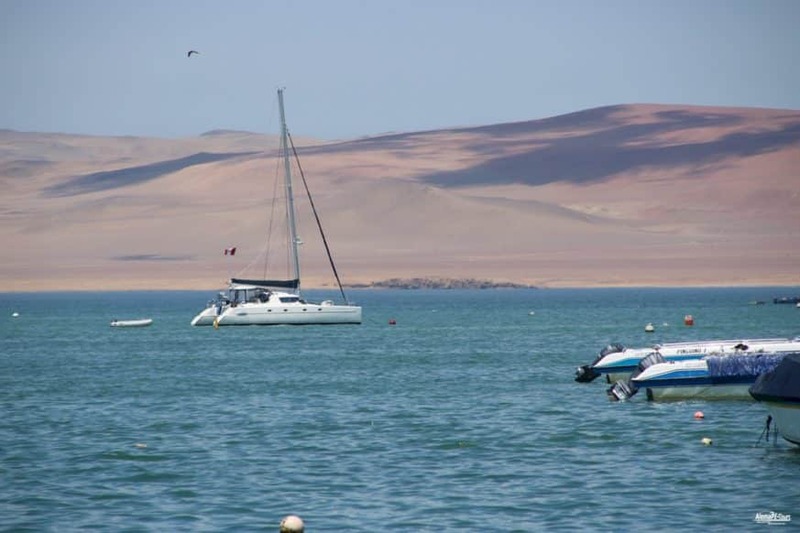 Set sail for the islands to spot Humboldt penguins, Peruvian booby traps and red-legged cormorants, then explore the desert dunes, the red sand beaches and the archaeological sites of the Paracas National Reserve. 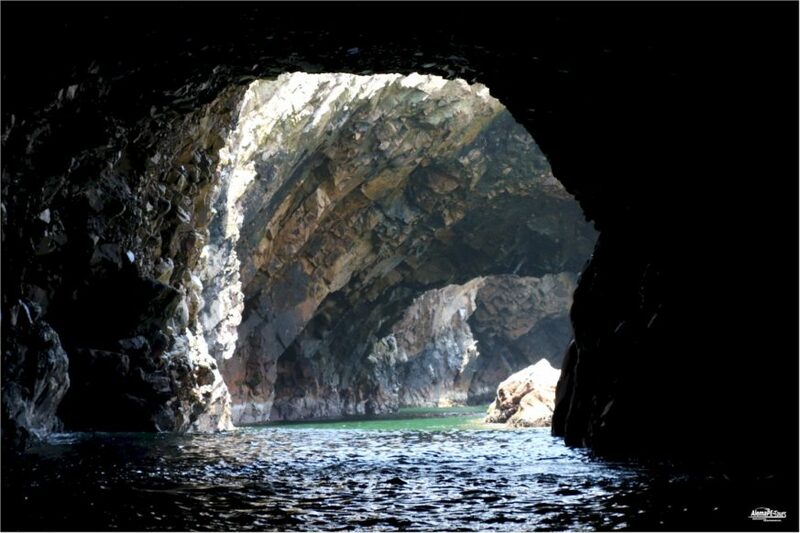 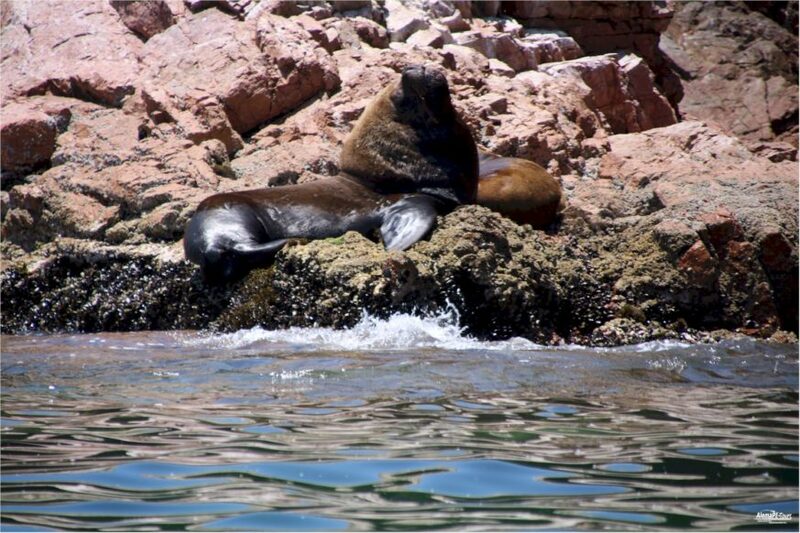 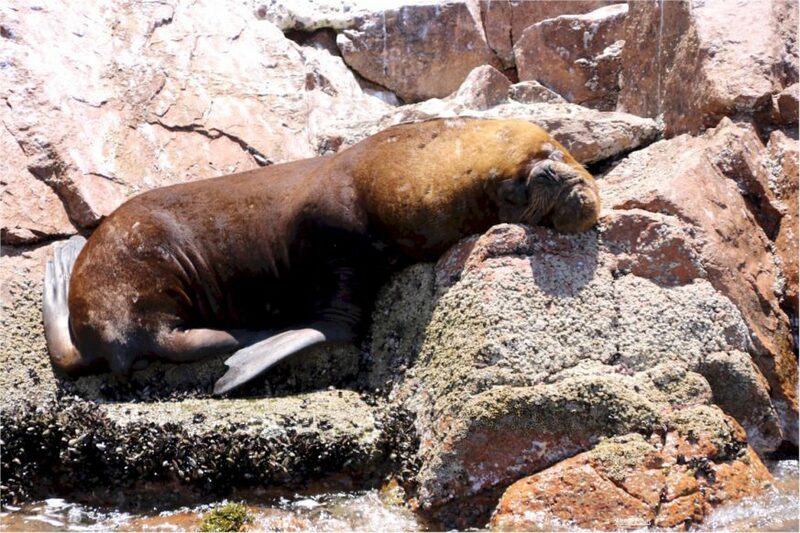 Take an exciting boat tour and observe the diverse wildlife of the Ballestas Islands. 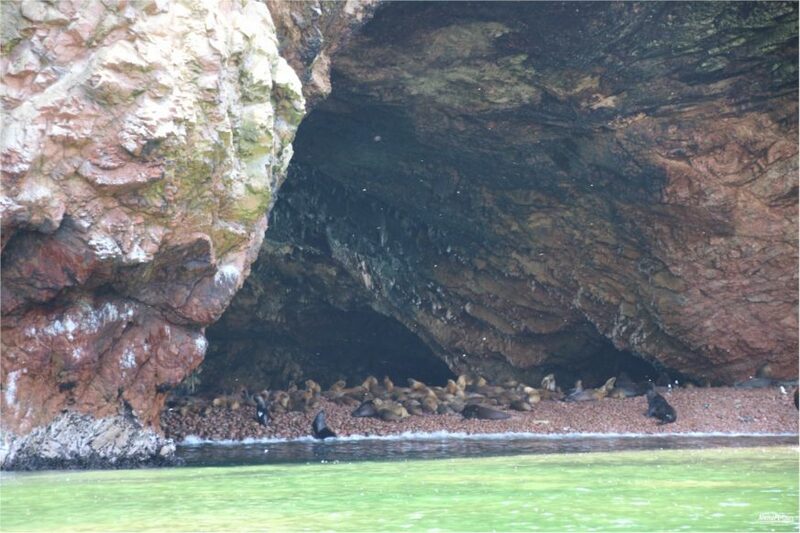 Keep an eye out for sea lions and penguins. 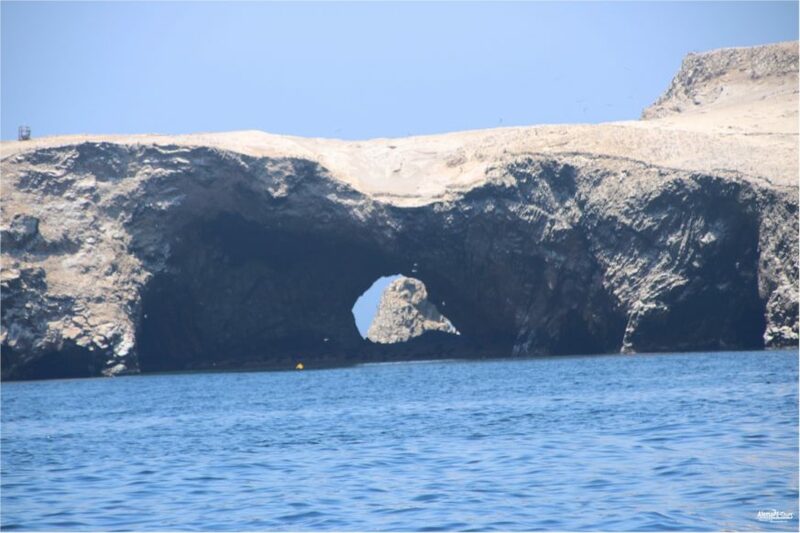 With a little luck, you may even spot dolphins. 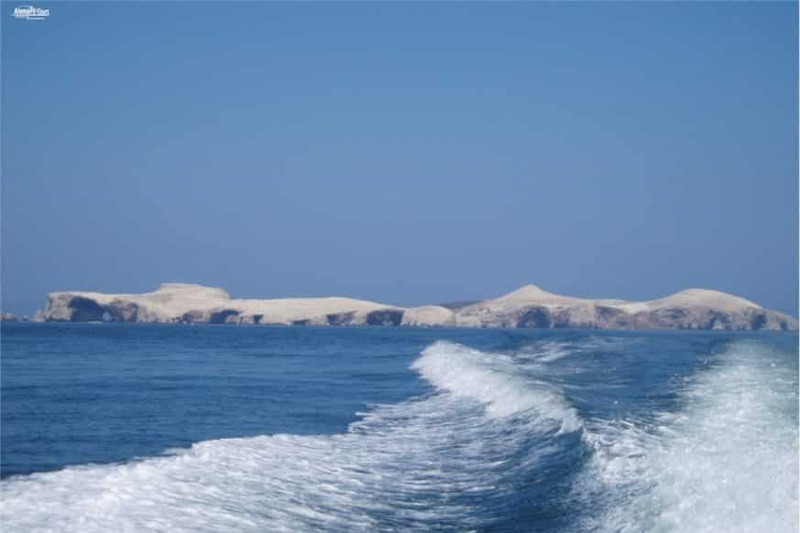 Board a boat in the port of Paracas to visit the three Ballestas Islands. 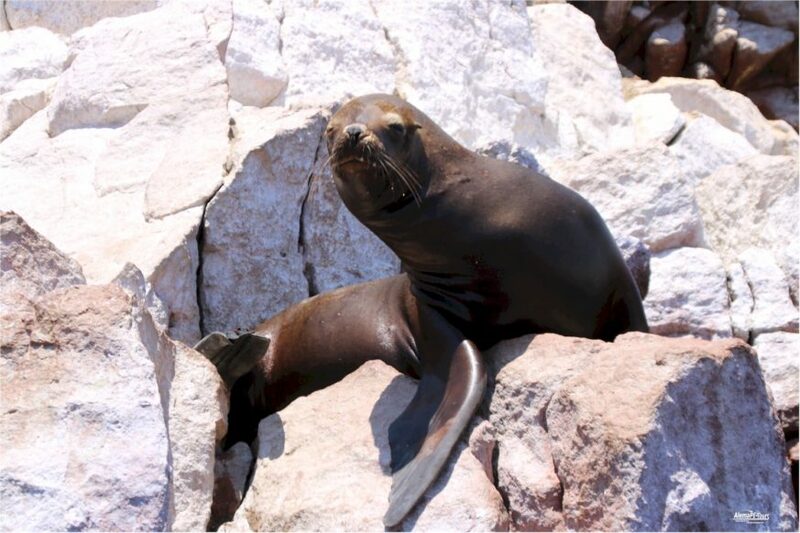 Take a 2-hour tour and watch seals, sea lions, penguins, pelicans, terns, guano gannets, terns, cormorants and other seabirds. 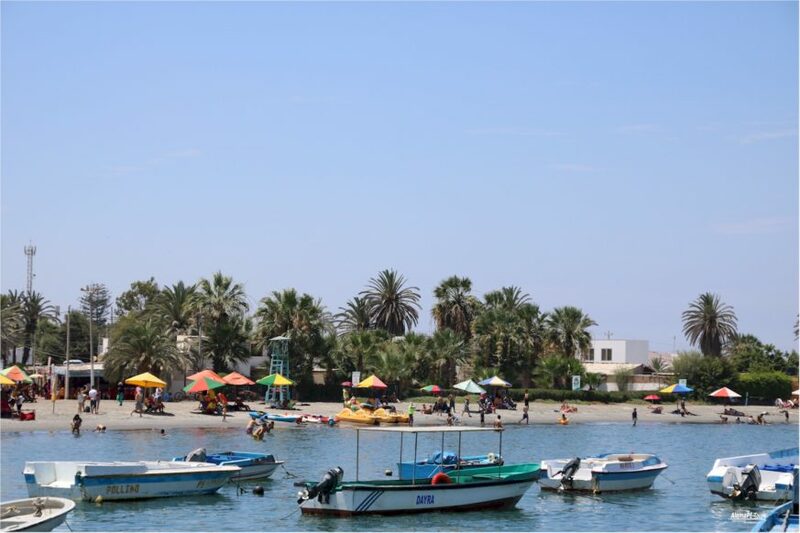 As you approach the islands, there is much to discover. 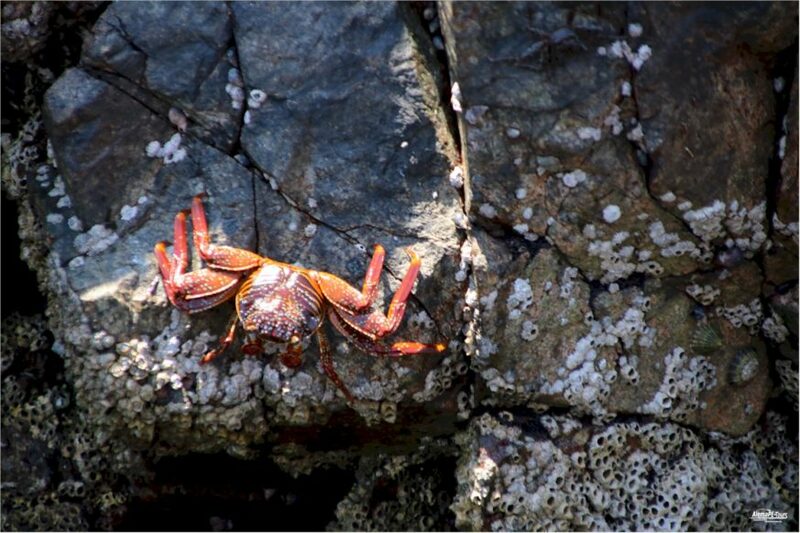 Some animals are sunning themselves on the shore, birds are circling above them and below you the sea creatures are playing in the water. 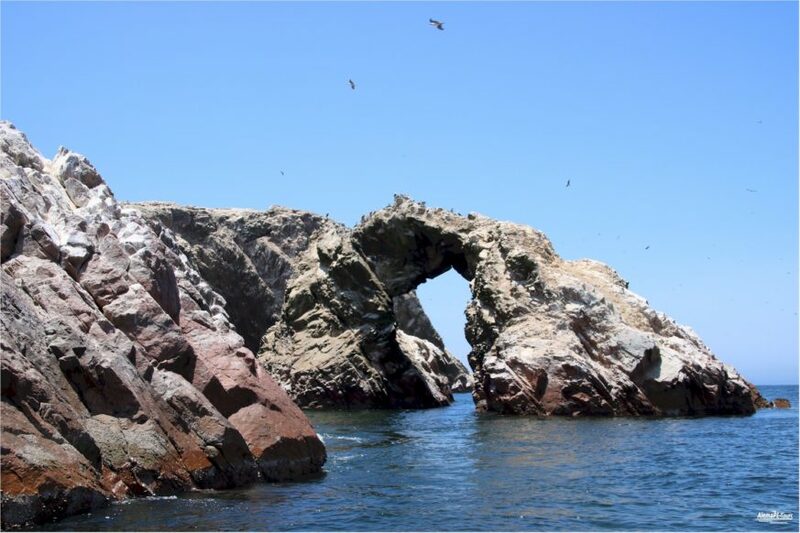 With a little luck, you may even spot dolphins. 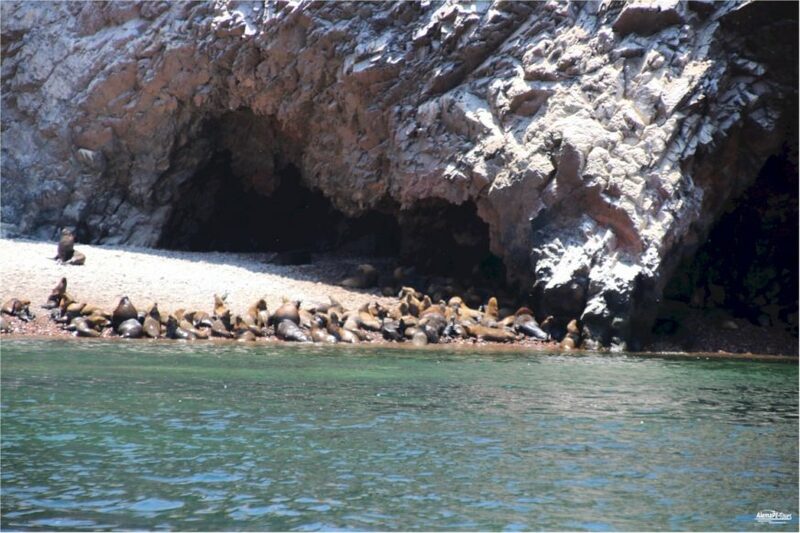 A competent tour guide is on board and provides you with exciting information on the diverse wildlife that is native here. 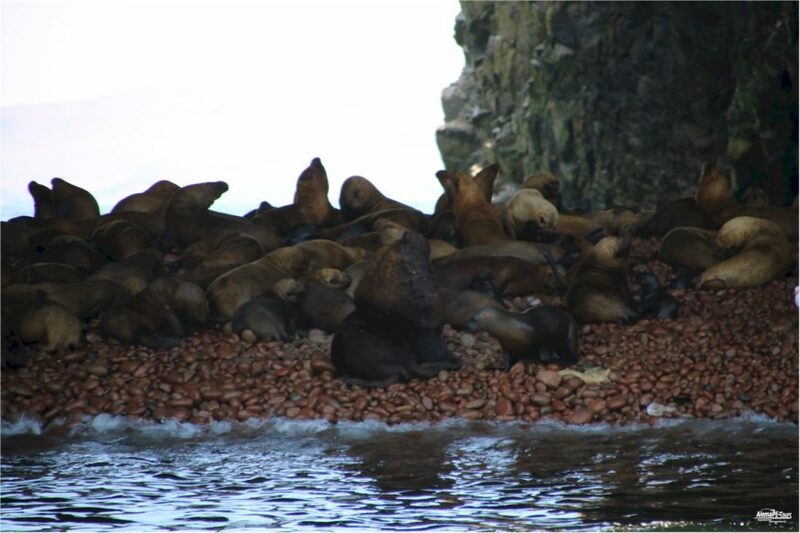 There are few places in the world where so many different species live together in such a small space as on the Ballestas Islands. 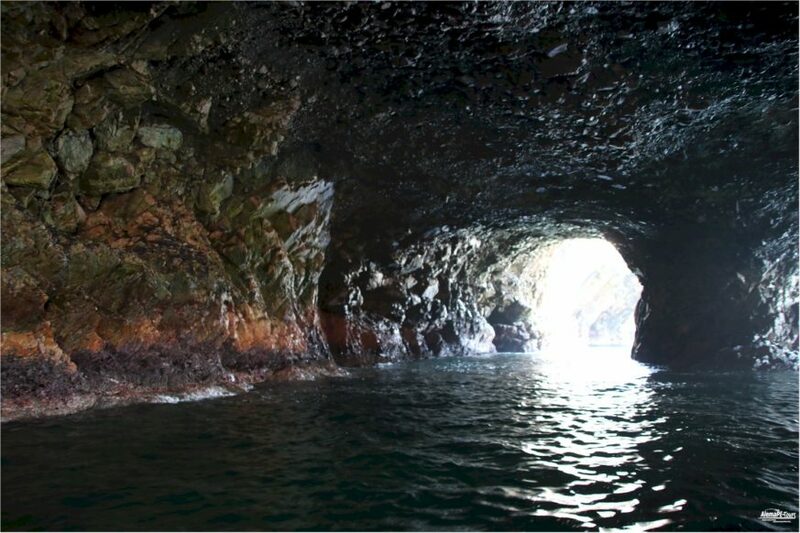 Return Details: Tour ends with the return to the original starting point.